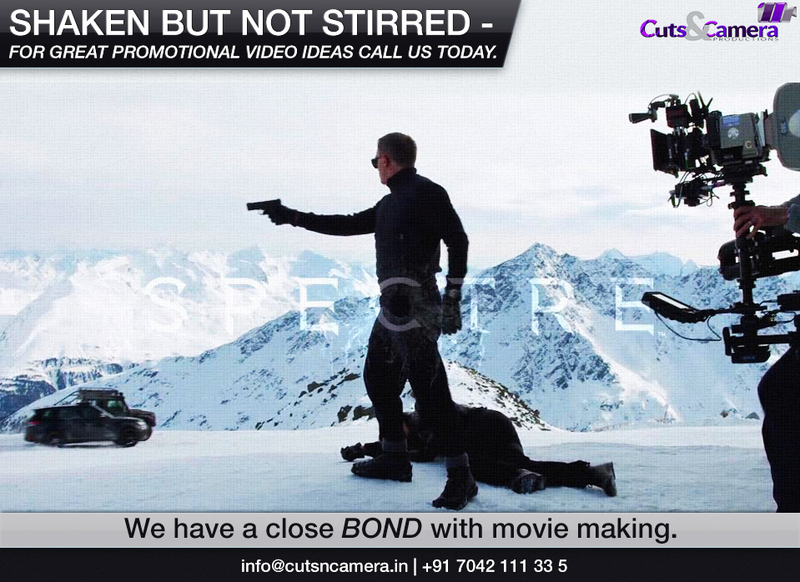 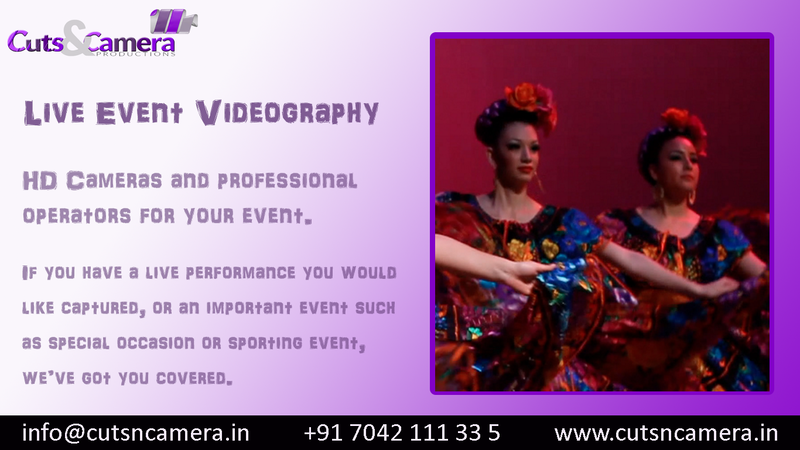 Video Making experts in faridabad. 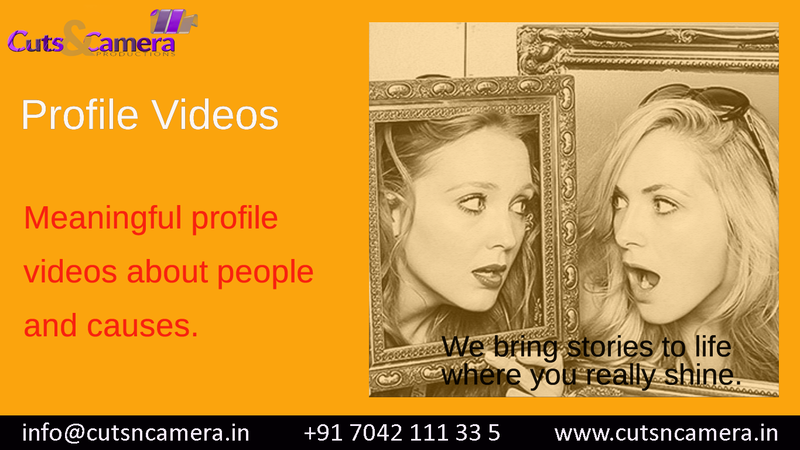 By cutsncamera|2015-11-20T13:53:12+05:30November 20th, 2015|Video Production Firm|Comments Off on Video Making experts in faridabad. 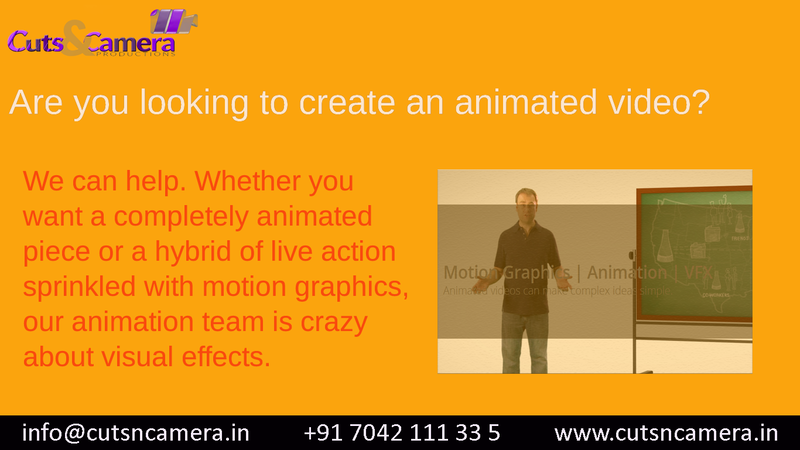 Are you looking to create an animated video? 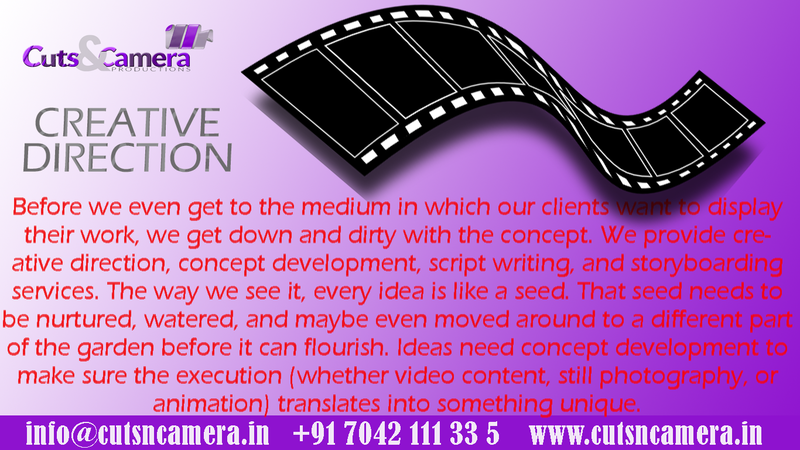 By cutsncamera|2015-11-17T15:15:33+05:30November 17th, 2015|2d animation|Comments Off on Are you looking to create an animated video? 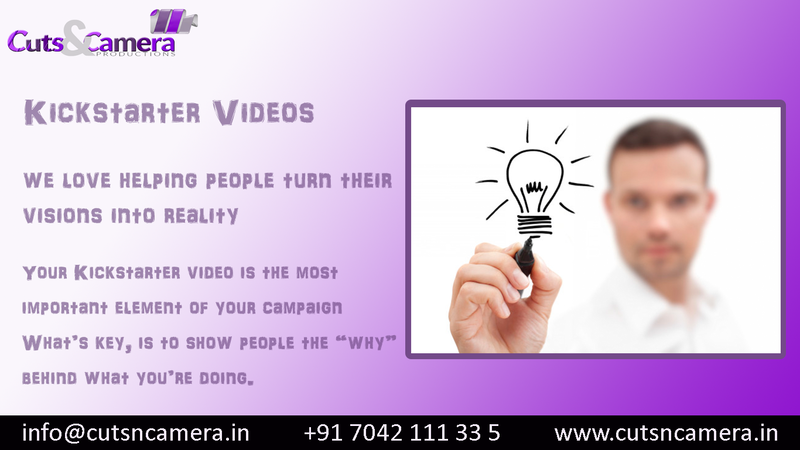 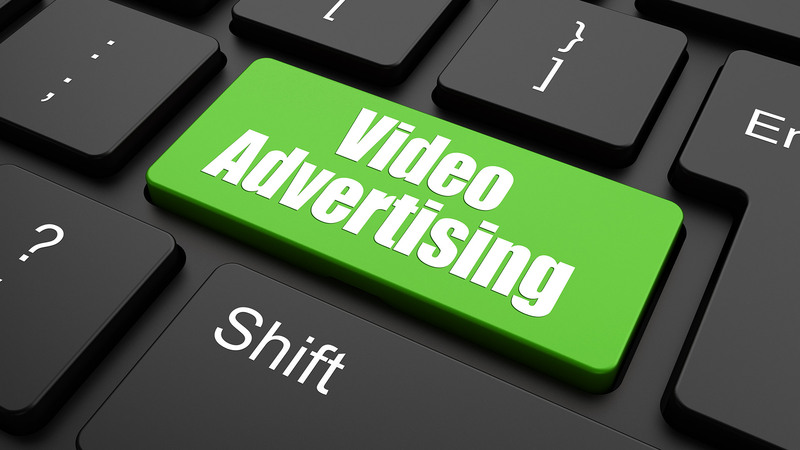 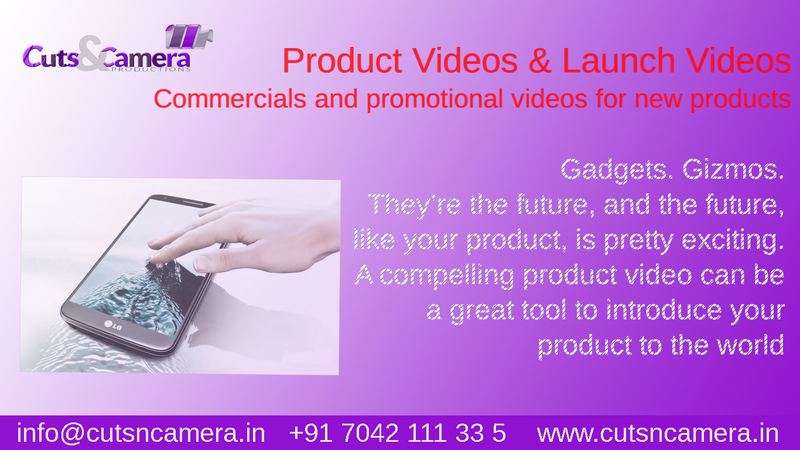 We help you begin to frame and deliver an effective testimonial video. 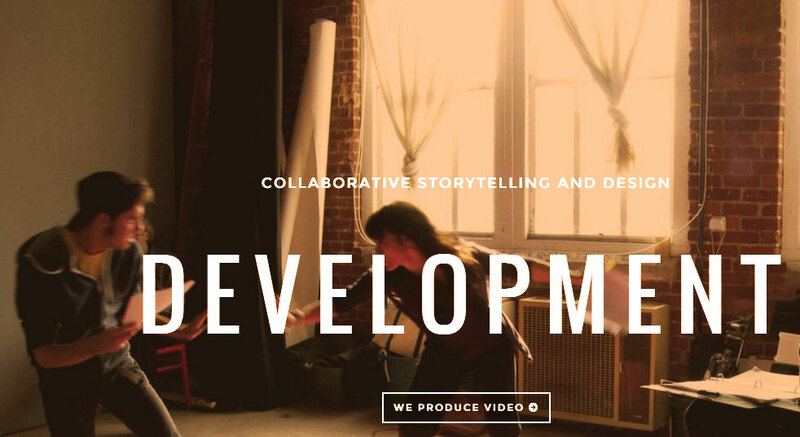 Cuts & Camera is both a collaborative team specializing in corporate storytelling and a full service video production company.